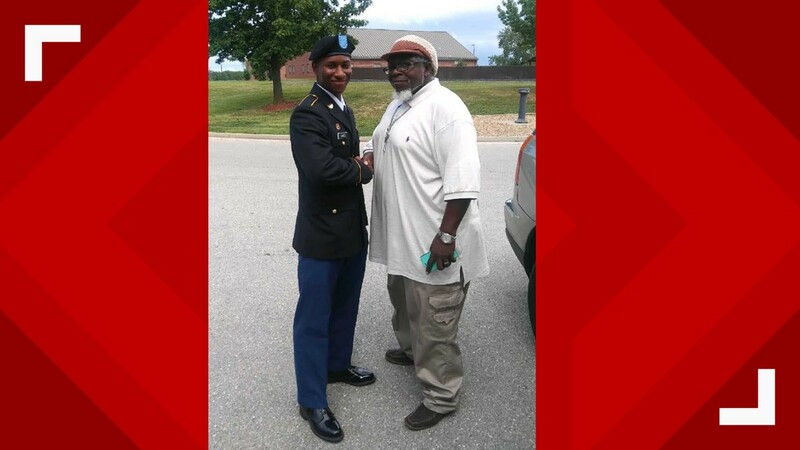 BUFORD, Ga. — A Georgia family is mourning the death of a soldier killed Jan 14 at the National Training Center in Fort Irwin, California. 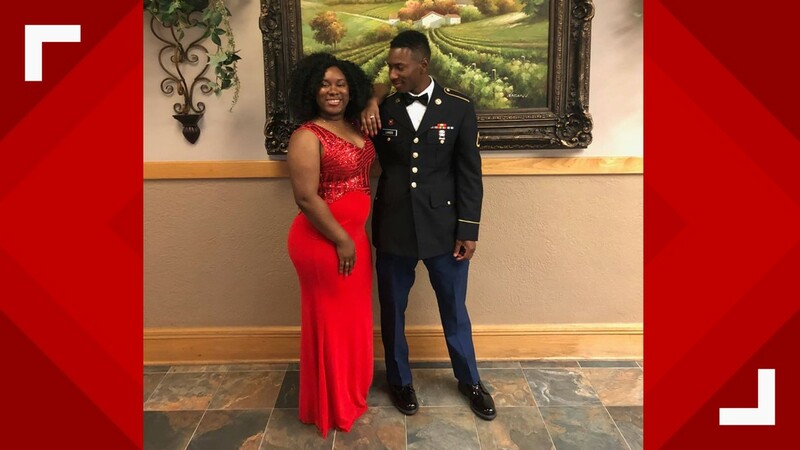 According to Fort Hood, 22-year-old Specialist Octavious Deshon Lakes Jr., of Buford, was killed when a Bradley Fighting Vehicle rolled over during tactical training. Three more soldiers were injured in the incident according to the Army Times. One soldier was airlifted to Loma Linda, California for extensive treatment and two more were treated for injuries at the training center's on-post hospital. 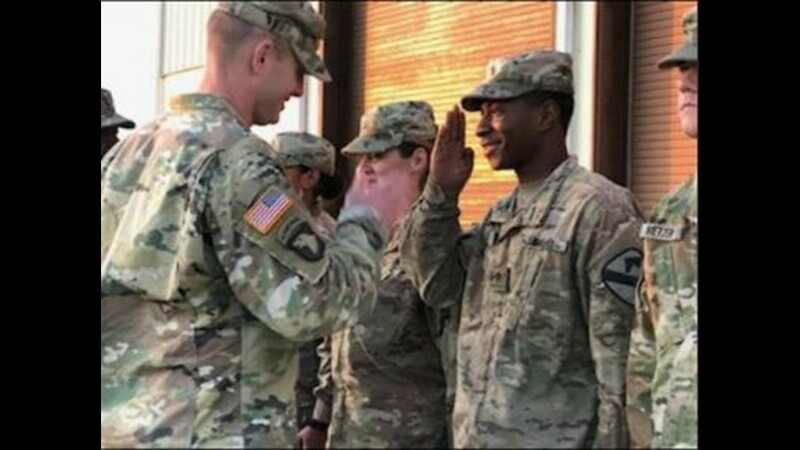 Lakes joined the Army in March of 2017 as a combat engineer. 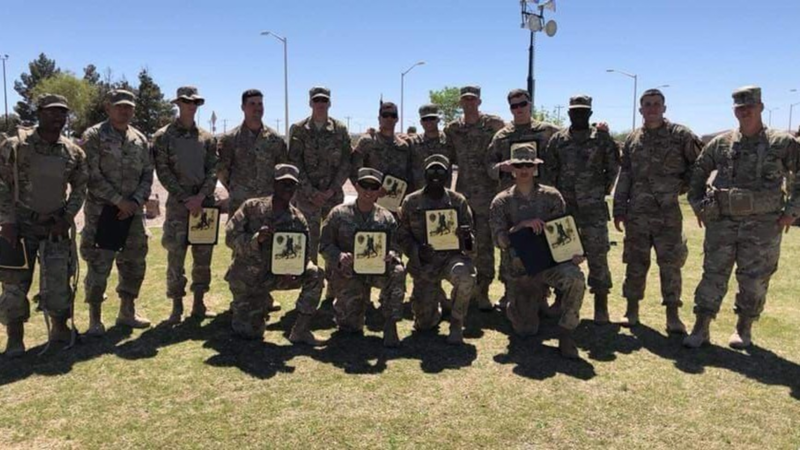 In June of the same year, he was assigned to the 3rd Brigade Engineer Battalion, 3rd Armored Brigade Combat Team and 1st Cavalry Division and served in Kuwait. 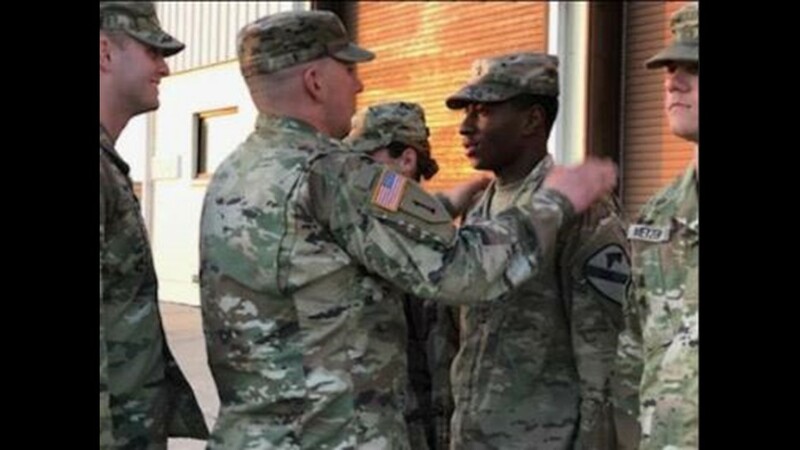 11Alive spoke with Addie Hayes, Lakes' mother, who said her son had just received a promotion and he was excited about his military journey. "He was promoted to a specialist in December," said Hayes. " I haven't seen him in a year [since he was away], but we talked on the phone and texted every day." 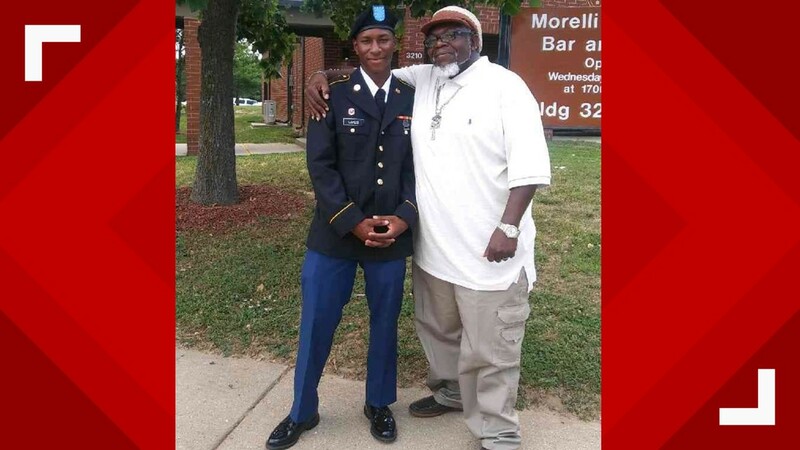 Hayes said her son Octavious -- known to his friends as 'Tay' -- graduated from Forest Park High School in 2015 and he already knew he wanted to enlist and serve his country. While he prepared for another overseas deployment, Hayes said her son was planning a future with his finacee, Mabinty Koroma. They planned to open their own gym someday -- personal fitness training was something Tay was very passionate about, Hayes said. She said she was at peace with Tay's dreams and mission, whether he was serving in the U.S. or facing battle overseas. "With this child, I didn't worry. I didn't have to. I didn't have to worry at all with him," Hayes said, fighting back tears. "He is that child that I didn't have to worry about. And I'm honored to be his mother. Truly honored ... He is one of a kind ... he inspires me. He motivates me." “His dedication, professionalism and spirit will be missed, but never forgotten,” said Col. Kevin S. Capra, commander of the 3rd Armored Brigade Combat Team. Lakes had many awards and decorations including two Army Achievement Medals, National Defense Service Medal, Global War on Terrorism Expeditionary Medal, Global War on Terrorism Service Medal, Army Service Ribbon and Overseas Service Ribbon. “On behalf of Greywolf Soldiers and Families, Command Sgt. Maj. Ronneburg and I would like to extend our deepest condolences to the family and loved ones of Spc. Octavious Lakes," said Col. Kevin S. Capra. 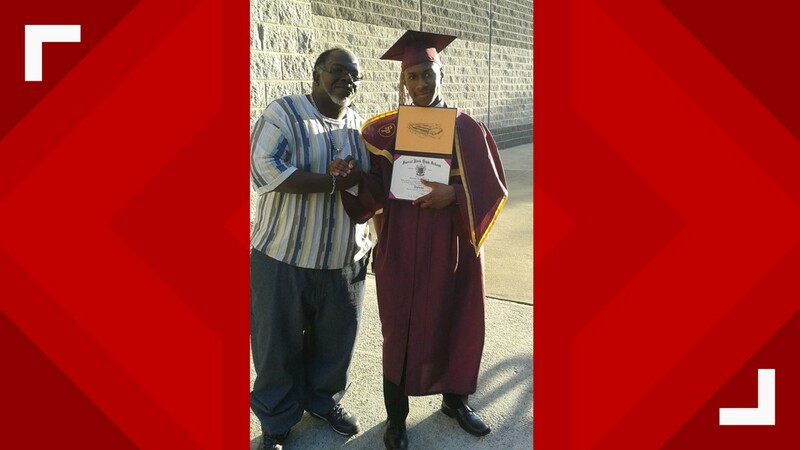 Lakes pictured with his stepfather. He is promoted to a specialist. Lakes is currently at a mortuary in San Bernardino, California, but he will be flown back to Georgia to be laid to rest. His mother said they don't have an official date yet. She is still waiting to hear exactly what caused the training accident when the Army completes its investigation. She is not able to plan his funeral yet, until the Army is ready to release his body.